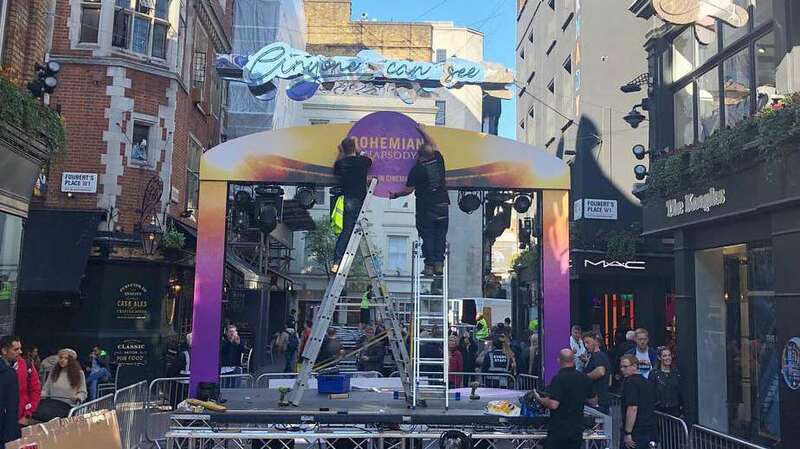 Stage Branding – Making it work for you! 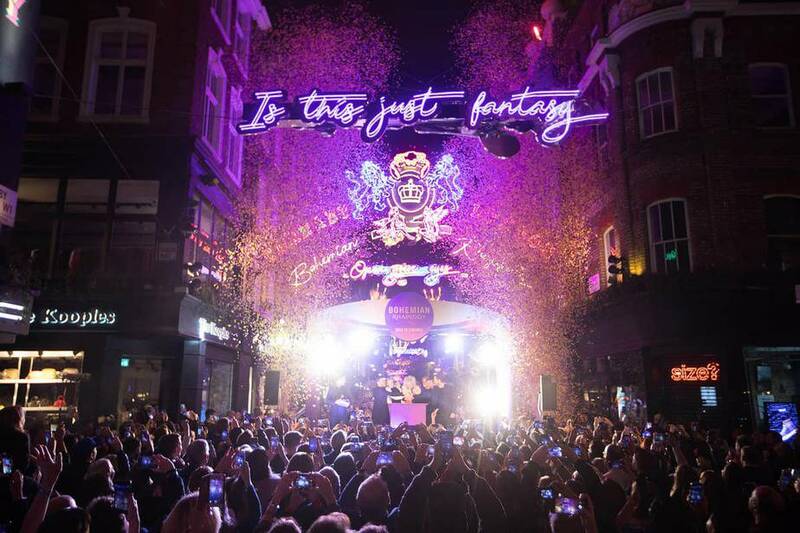 The Christmas Carnaby lights switch-on made me think about how our clients are able to utilise stage branding to make the most of the opportunity that they present to deliver messages to their audiences and the media. As with any event infrastructure, you have access to a vast selection of stages in all manner of designs and sizes. 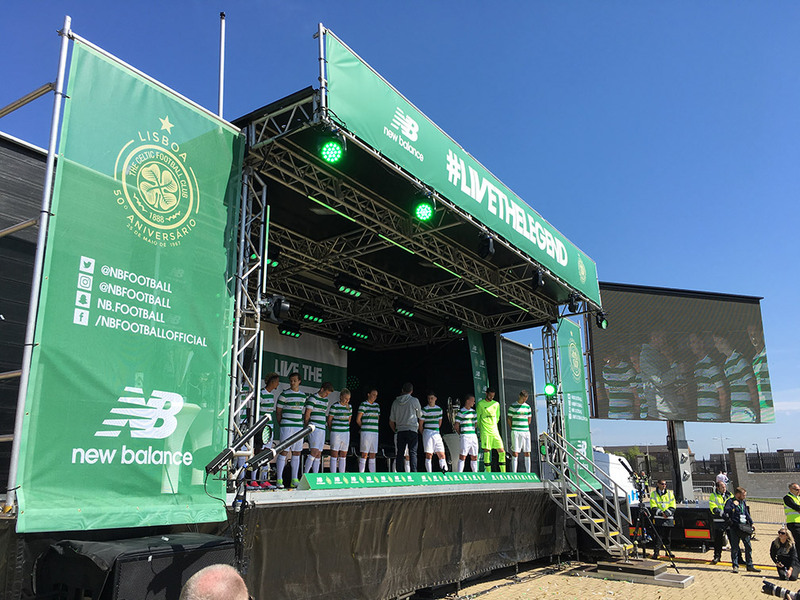 Once you’ve selected the perfect solution, you should begin to think about how the branding of that stage delivers a successful, engaging and memorable event. The drawings give you a good understanding of the branding options and dimensions, from there you can get a cost for branding some or all of the stage allowing you make a sensible decision based on your budget and objectives. purchasing decision. Your branding supplier will often have some technical questions for the stage supplier – get them talking to each other – it will free up time for you to focus on all those other important things on your ‘To Do’ list. 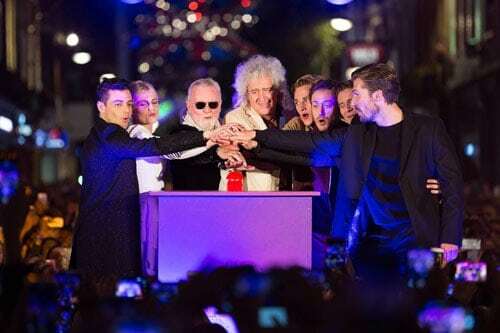 Large format digital LED screens are an important facet of most large-scale public performances, integration between print and LED is essential. Most stage suppliers will have all the necessary calculations on file. They may also have a preferred substrate for branding the stage wing. Having this on in a handy checklist and making it available to the branding company will ensure any issues are addressed prior to print. 5. What about if the sun actually shines and it is behind the stage? Consider black scrim to mask out sunlight from behind.